Dr. D.K. Modi, the youngest son of Late Dr. K.N. Modi is the Chairman of Dr. K.N. 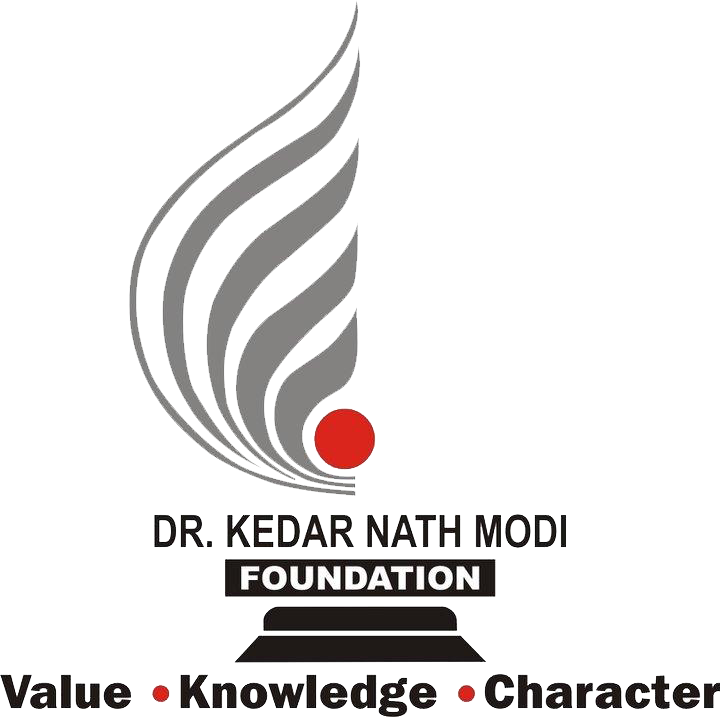 Modi Foundation, under which many Schools, Colleges, Management Institute Engineering and Pharmacy colleges are being run. Dr. Modi who himself is a Chemical Engineer from B.H.U., then he did his MBA, from Geneva, Ph.D & D.Litt. 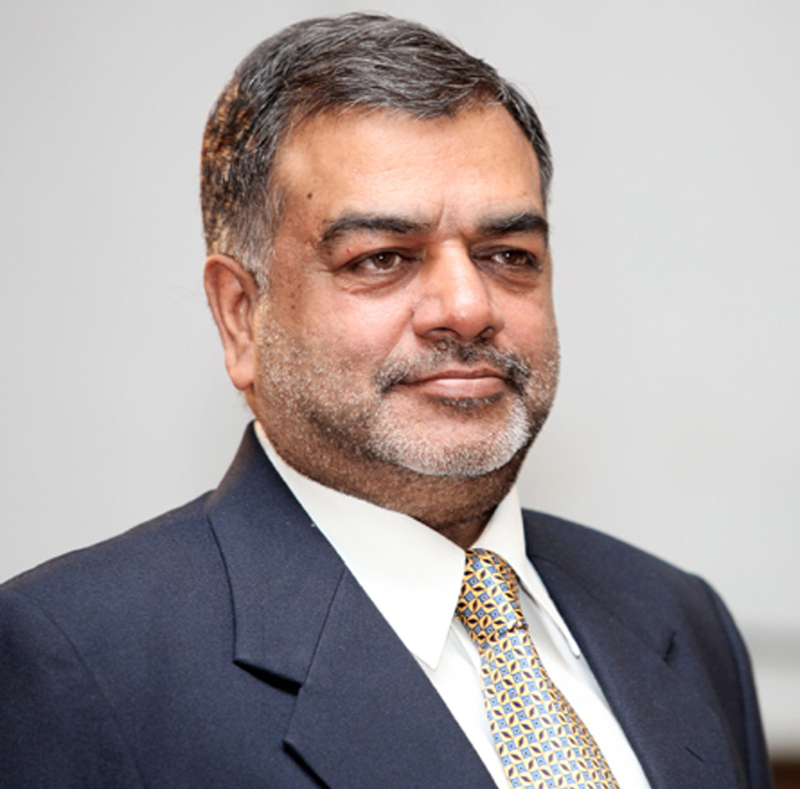 He has been holding several Directorships in different companies of the Modi Group. The Foundation is, one of its kind- it is committed to the field of Education as well as Social Service. It takes pride in promoting Indian Values and culture. It has a Sanskrit Vidyapeeth- where teaching is based on Gurukul Pattern, the only Sanskrit Vidyapeeth to have Computer Lab and awarding degrees of Acharya and Shastri.The Foundation supports National Society for the Prevention of Blindness, and their Ophthalmic Research Center, where more than 2 lakh surgeries have been done. This Center, which has state of- art equipment and the facility of Corneal Transplant, conducts subsidized eye surgery for the poor. The Foundation has adopted many villages and converted them into Cataract Free Villages. The philosophy of Modi Enterprises has been to provide meaningful contribution in those areas that encompass the overall development of the country. For this reason, the Group has given priority and attention to “Education” at all levels that are one of the most important factors for general prosperity and progress.